Here are just a few of my most frequently asked questions, if you want to know anything that isn’t covered below, feel free to call me, or email me. when is the best time to photograph a newborn baby? how do I book a date for my newborn session when we don’t know when baby will arrive? how many weeks should i be for a maternity session? what if baby won’t play the game? my kids don’t smile for me, should I still book a session? WHEN SHOULD I BOOKA NEWBORN SESSION? I always encourage mums to book as soon as you have your 20 week scan. I book a limited amount of sessions per month, and this ensures you have a spot in my diary. 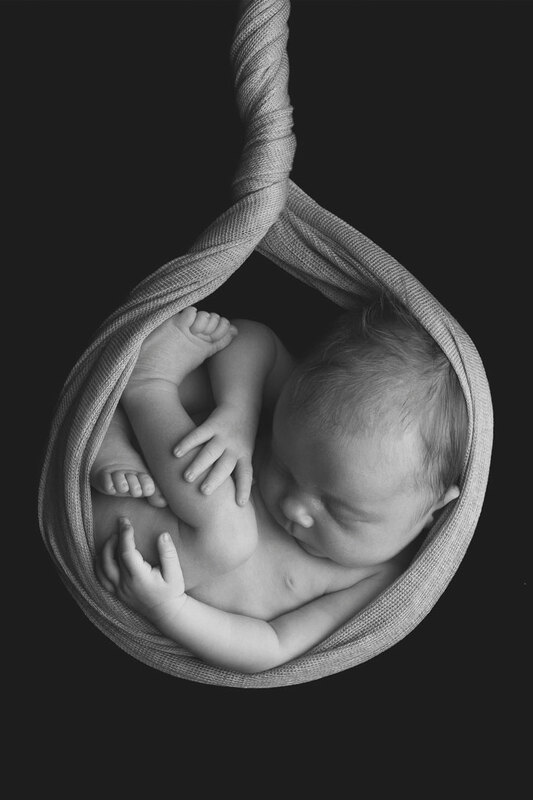 Newborn babies are best photographed in the first two weeks, when they are sleepy and squishy and we can mould them in to those beautiful little poses. HOW CAN I BOOK A DATE FOR MY NEWBORN SESSION WHEN I DON'T KNOW WHEN BABY WILL ARRIVE? Because I only book a limited amount of sessions per month I can be totally flexible around arrival dates. All I ask (once you are booked) is that you give me a call when baby arrives and we can then get you in to the studio within the next 7 – 14 days. I usually recommend mummies to be are around 30 – 34 weeks. At this stage you’ll have a beautiful bump but still be able to move around easily. Of course don’t worry if you’ve missed that stage and would still like a session. I’ve photographed bumps at 41 weeks! WHAT IF MY BABY WON'T PLAY THE GAME? I have photographed lots of babies; and will always do what your baby is happy with. 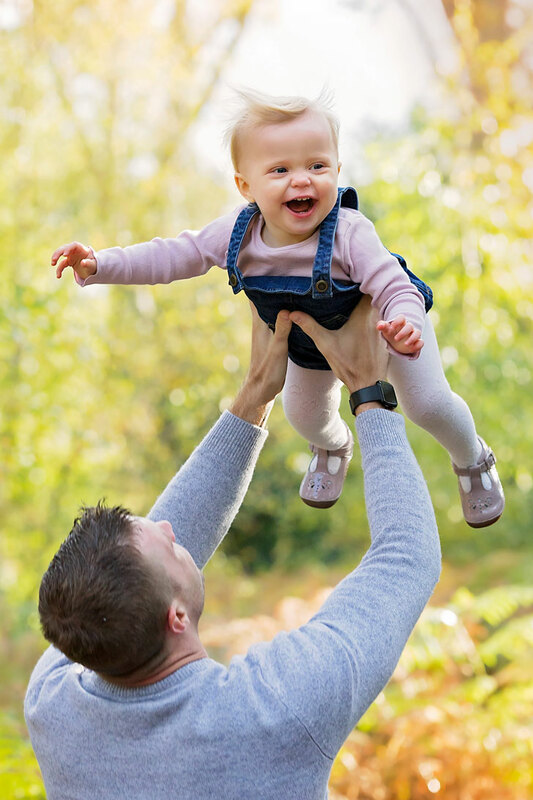 Your baby will eventually sleep… if that requires feed breaks, lots of cuddles, rocking, walking, burping then that’s all fine by me, I’ll do whatever it takes (I love that part too!) you can just sit back and relax and enjoy fresh cookies and lots of tea and coffee. MY KIDS DON'T SMILE FOR ME, SHOULD I STILL BOOK A SESSION? I feel your pain! My daughter won’t smile for me, but the school pics are just beautiful! Kids can sense what you need them to do, and 9 times out of 10 won’t do it for you! Yes, there are times when no matter what, your little one might not smile. However, I have lots of little tricks that can help drag a giggle from even the grumpiest little face! Don’t let that stop you capturing memories! Whether its an indoor session with your newborn, or an outdoor session with your older kids, I can advise on outfits. For indoor sessions, I recommend keeping it simple. White or black tees, jeans or similar, neutral plain colours that won’t date. Outdoor sessions can be more fun, and depending on the time of year I have lots of Pinterest boards that I can send you for inspiration. The studio is based in Wallingford. The address is Ipsden House, Lupton Road, Wallingford. You can see more about the studio here. There is plenty of parking available. And a shop within walking distance if you run out of anything. However, I keep nappies, wipes, spare dummies etc at the studio too.